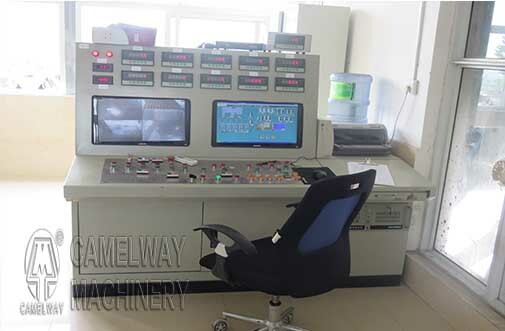 The system console emergency stop switch and key switch of concrete mixing plant should be in off state, and the wiring frame inside the console is in the off state, in the absence of any load condition, the power switch of host machine box should be off, but if it’s in load, the power switch is off, the machine cabinet may lead to collapse. 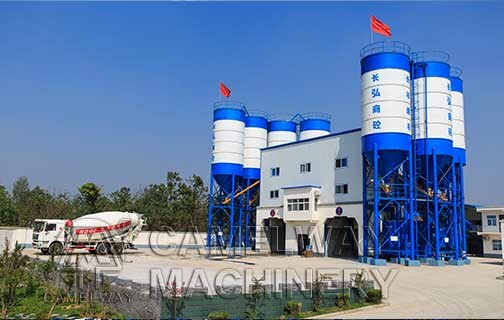 The attentions when the control system of the concrete mixing plant is checked are as follows: the operation of the mixed control system is not skilled, please operate strictly follow the following steps. You should ensure whether the input signal of computer is normal. Open the bottom valve of silo, admixture, and inlet valve. When the pump and inlet valve aggregate storehouse is filled, the host should be empty, the middle position of each object all needs to be carefully checked.